Nowadays, plastic building formwork is a new type of energy-saving and environmentally-friendly product. It is an updated product of old-fashioned formwork such as wood formwork and steel formwork. It can completely replace traditional formwork and is a low-cost environmentally friendly building formwork. In general, if you use a plastic formwork, you can turn around 30 times or more, and you can recycle it after use, so to can save a lot of resources. In the process of use, many places can be used, such as commercial buildings, residential buildings and so on. Because the temperature of the plastic building formwork is very large, and it can be combined according to the drawings and specifications, it is very convenient, and there is no need to worry about the problem of unsuitable specifications. 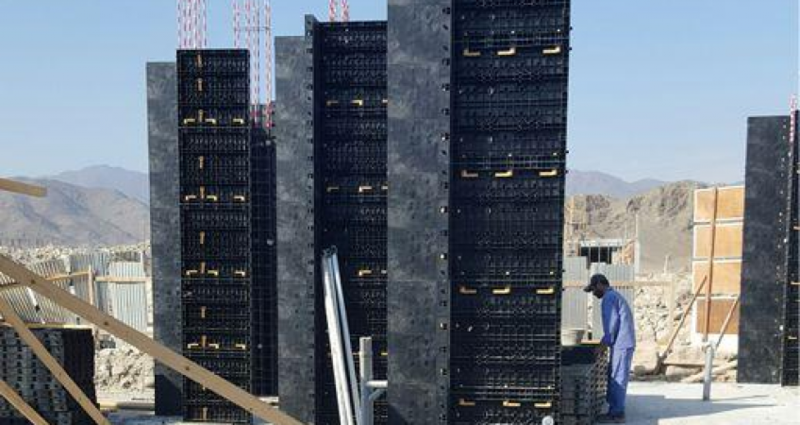 The surface of the plastic construction formwork is also very flat and smooth, better than the technical requirements of the current fair-faced concrete, and it is also very strong in performance, and flame retardant, corrosion resistant and waterproof. 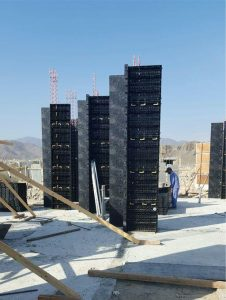 What’s more, the plastic building formwork is also insulated and easy to store, it can be stored almost anywhere, as long as it is protected from direct sunlight. 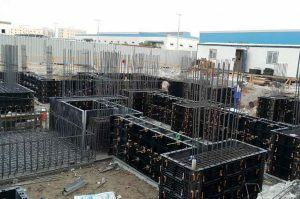 BOFU plastic concrete formwork system for foundation in U.A.E. Building formwork first emerged in Europe and then passed to other countries. There are many different categories nowadays, such as polyvinyl chloride (PVC), polypropylene (PP), polyethylene (PE) and the like. Of course this is differed by the material, there is another one that is divided by the appearance. In general, it is a solid type, a hollow type, a buckled rib, and an assembly board, and there are many varieties. We use plastic building formwork because it has low average cost, easy operation, good molding effect, can be dismentaled without release agent, it is very simple to use, and it is easy to clean, so its prospect is also good.